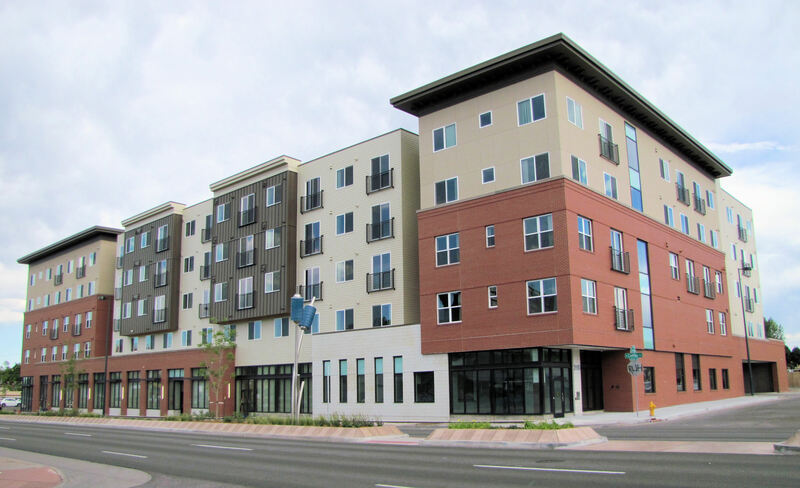 In over 30 years of service, the Colorado Coalition for the Homeless has developed a variety of supportive affordable housing developments in Colorado. Our integrated housing approach combines high-quality housing for homeless families with affordable homes for individuals and families with lower incomes. Wrap-around supportive services such as counseling, life skills training, financial literacy, and employment assistance contribute to housing stability for those who were once homeless. Our quality architectural designs and environmental standards add significant value to neighborhoods and cultivate pride and well-being among residents and the larger community.